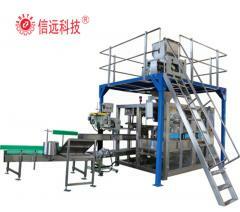 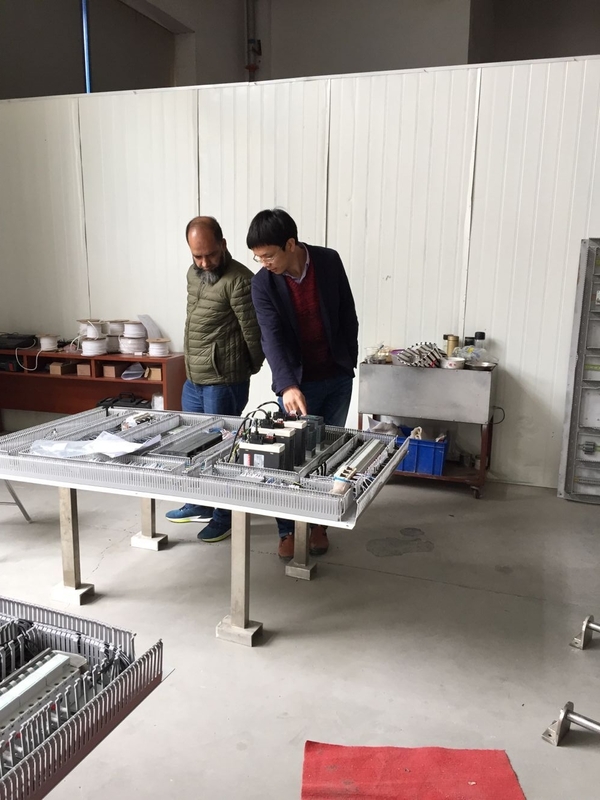 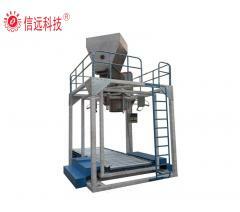 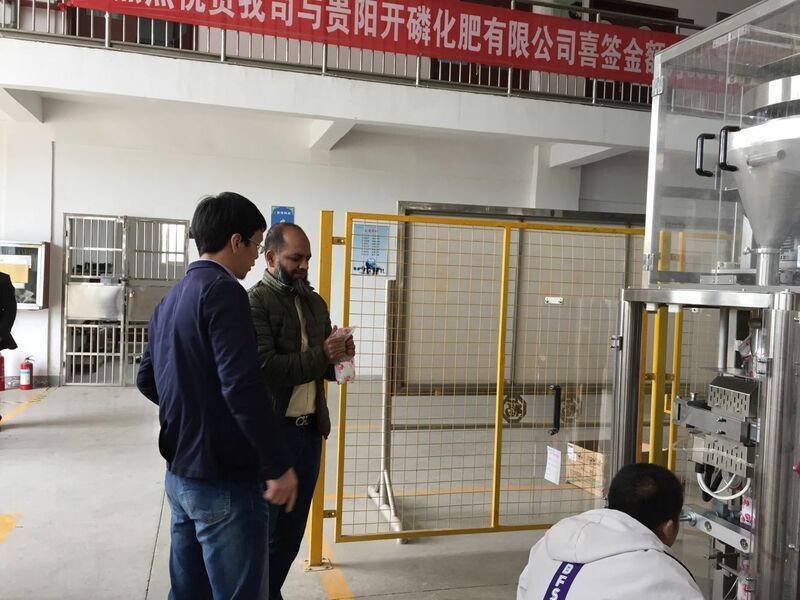 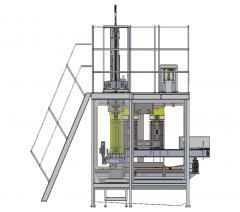 At 10th April our Bangladesh customer visited our company, checked our salt sugar vertical packing machine. 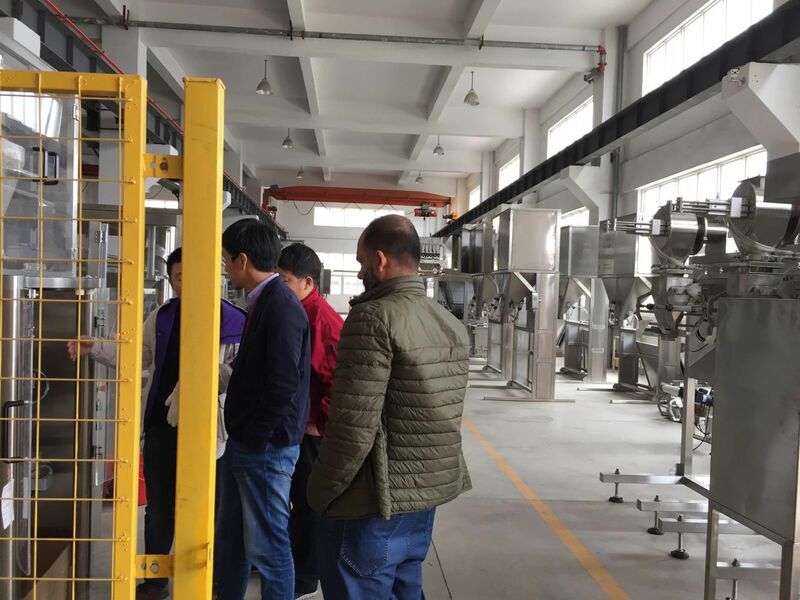 xinyuan company has about 20 years history, we manufacture fertilizer batching, mixing, packing production line, other food or chemical mixing packing production line. 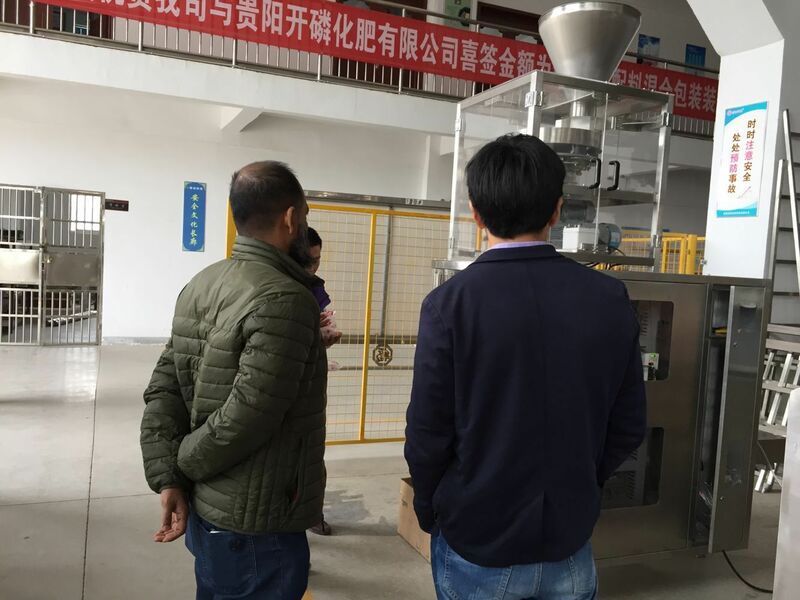 salt production line is also our hot selling products, our salt production line uses cup weighing, the speed can reach 50-80 bag/min, all contact parts using 304 stainless steel or 316L stainless steel. 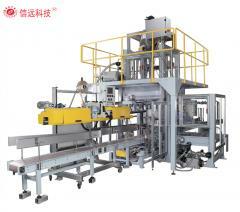 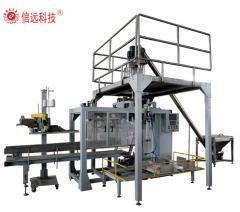 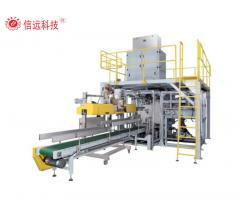 Salt packing machine Control system adopts Schneider PLC programmable controller and touch screen, has stop protection and alarm function, better human-machine interface, easier and convenient operation.The packaging film is removed directly, no need to install the film prodding rod, and the artificial grafting mechanism is added to humanize the design; The molding tube is made of concave and convex plate to reduce friction and traction resistance, so as to prolong the life of traction belt. 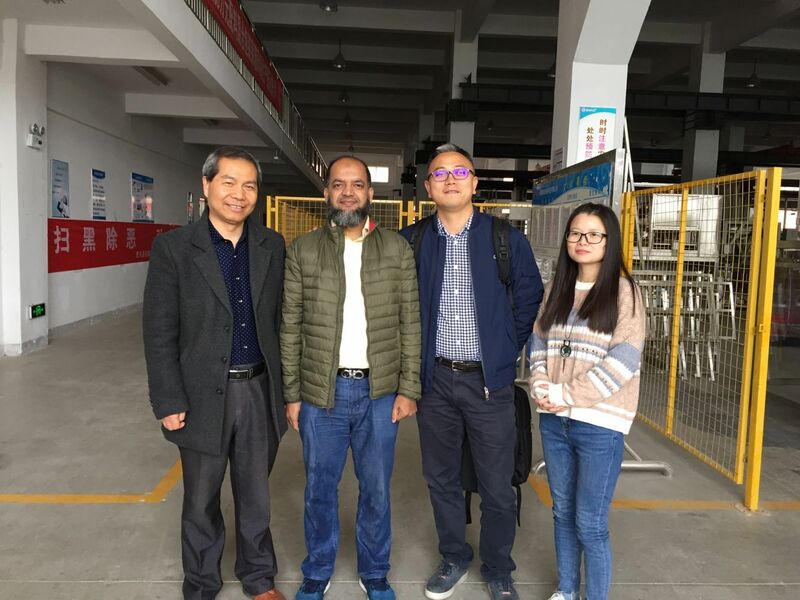 Xinyuan company warmly welcome global agent to visit our company, Xinyuan (sinranpack) will be your best choice.